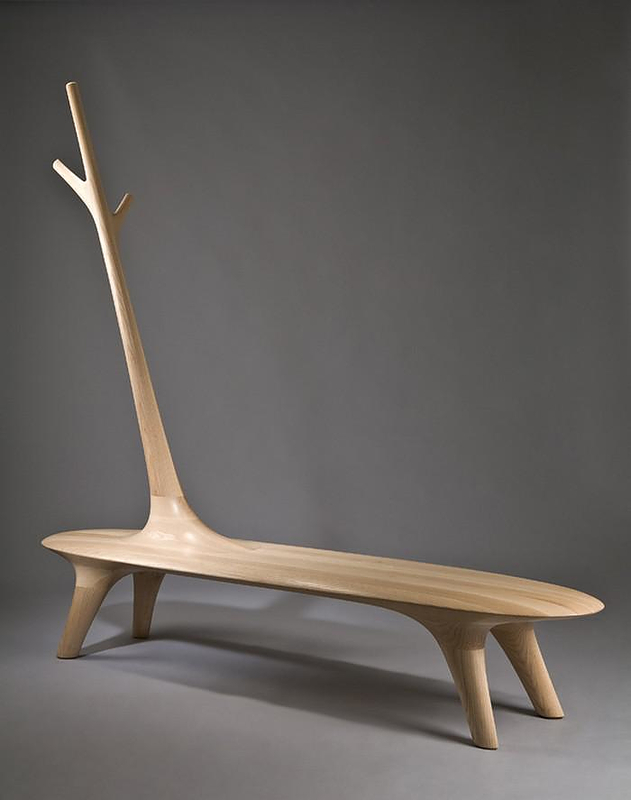 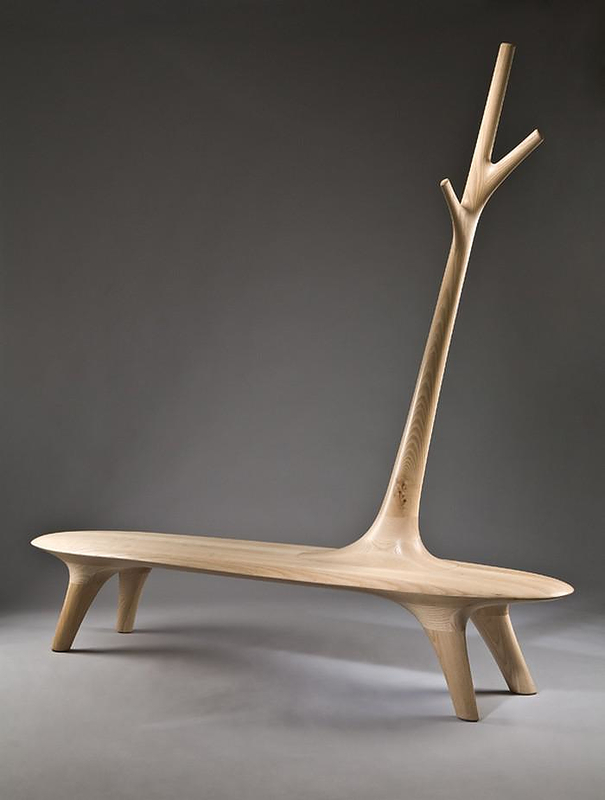 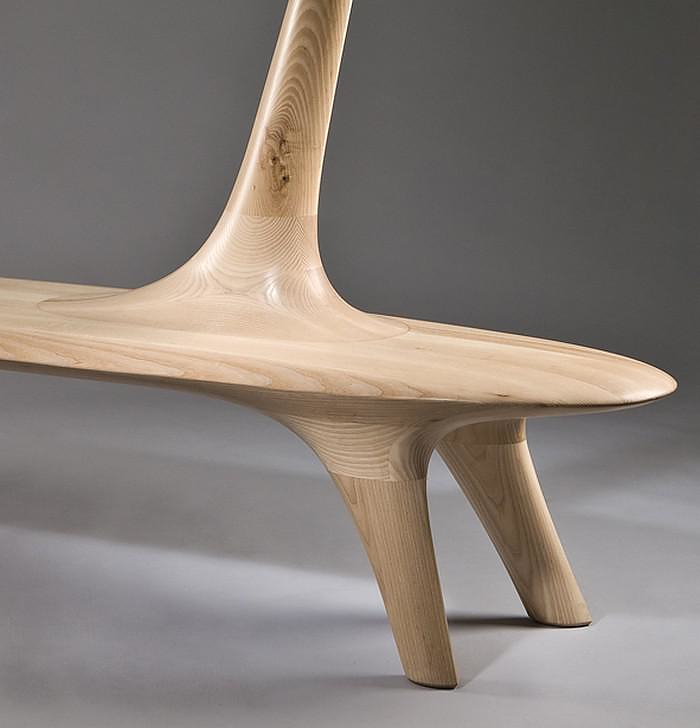 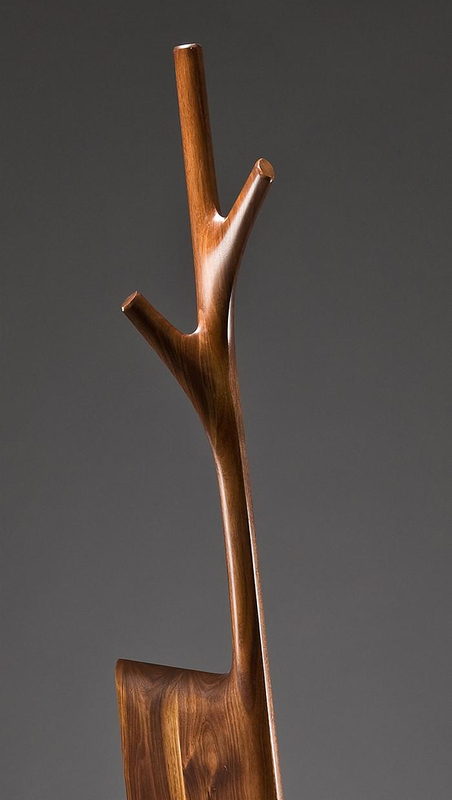 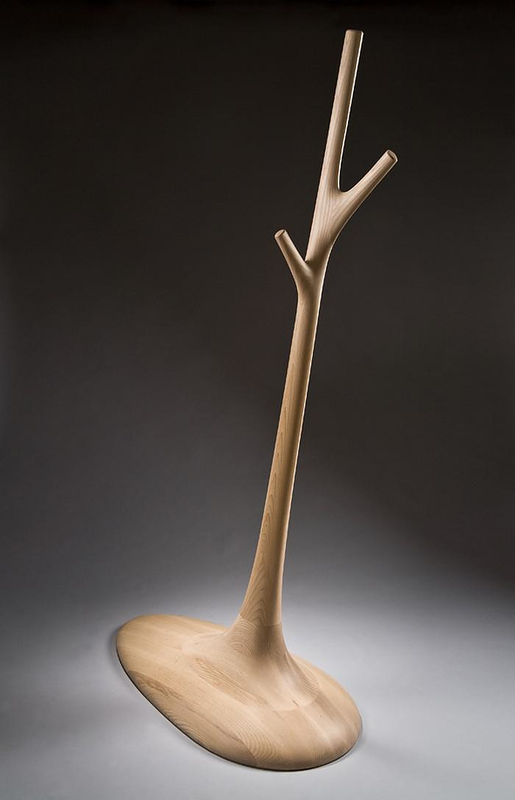 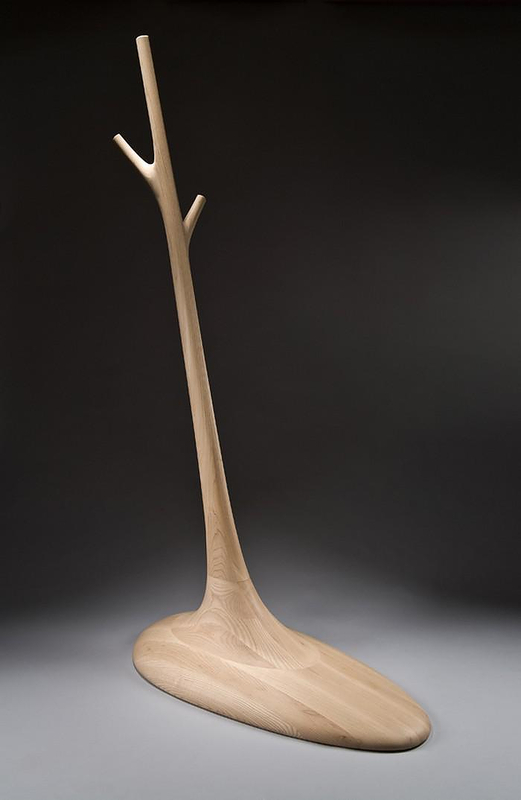 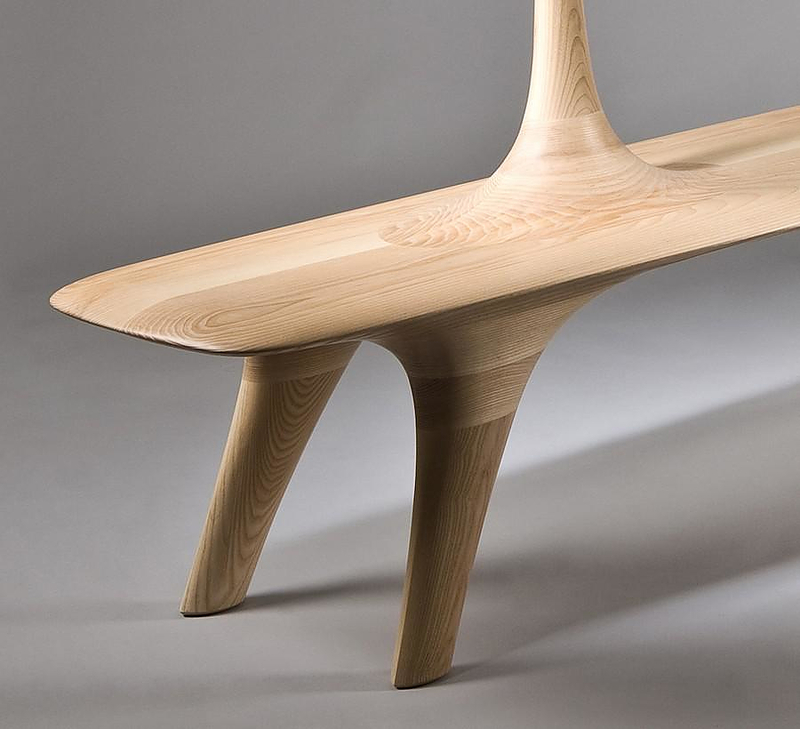 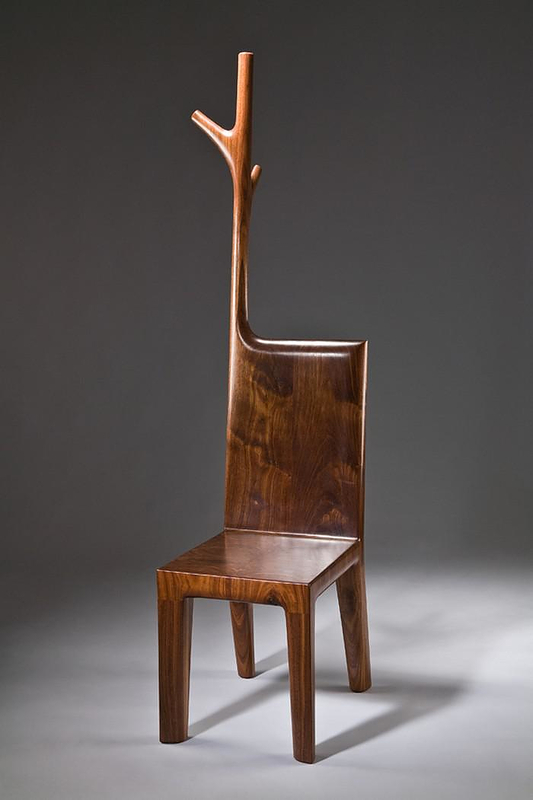 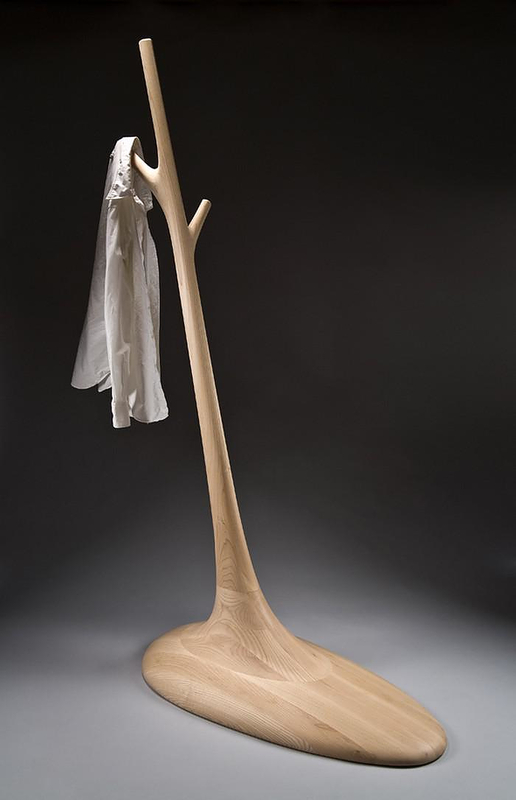 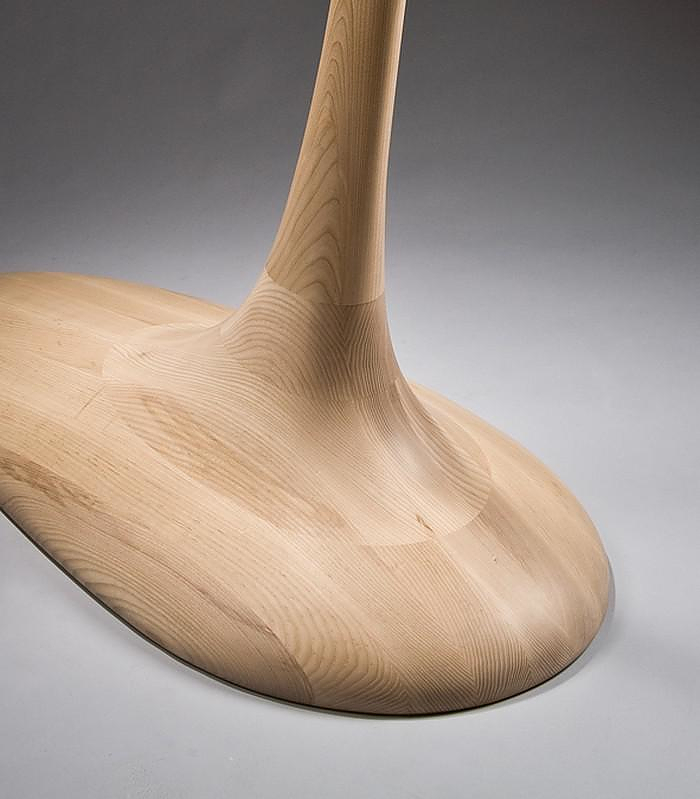 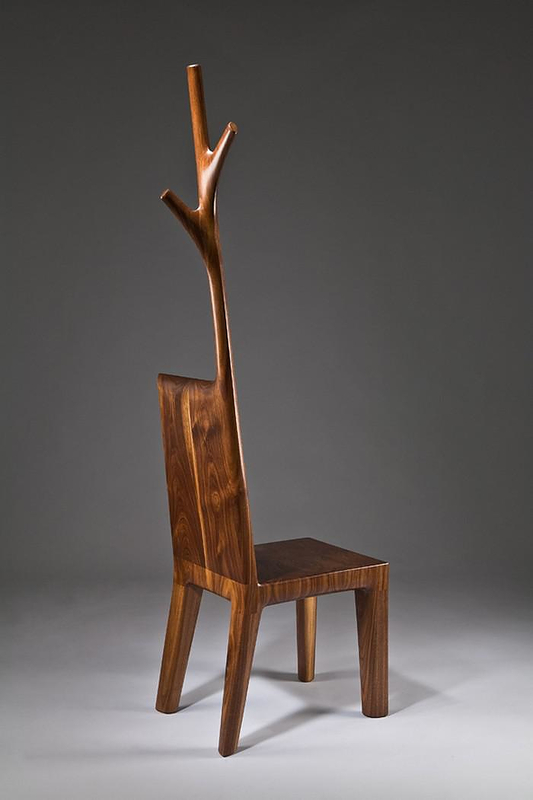 HomeBlogHome DecorSurrealist furniture “Grow up the branch” by Kwon Jae Min. 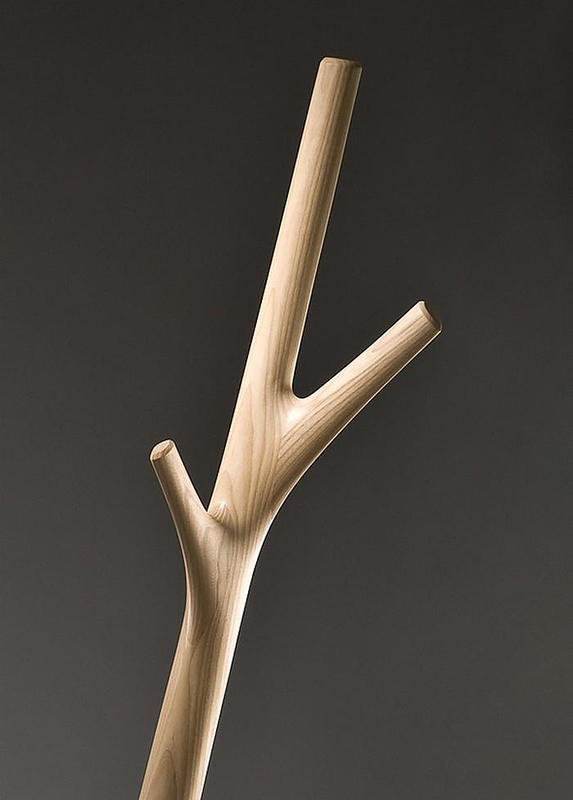 Korean designer Kwon Jae Min presents “Grow up the branch” a series of surrealist furniture with beautiful functional details. 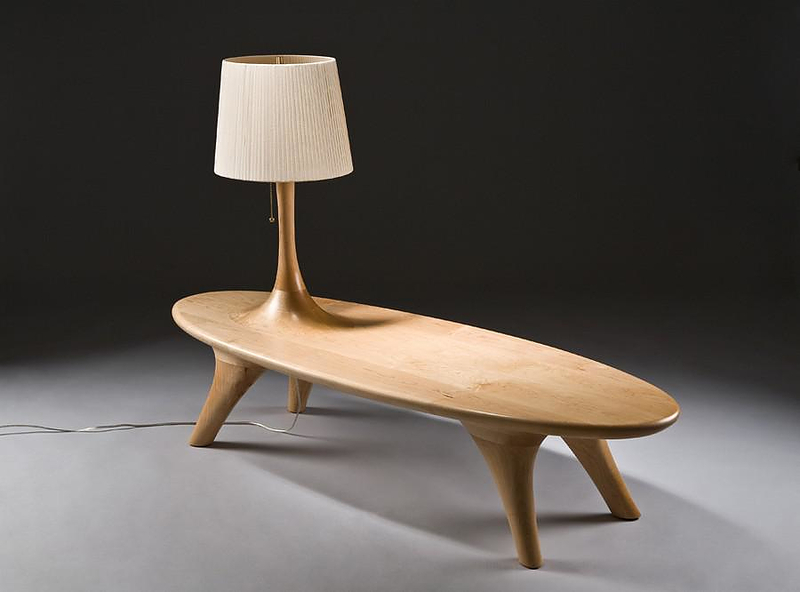 The core concept behind this innovative series of furniture is combining together different furniture into one functional piece. 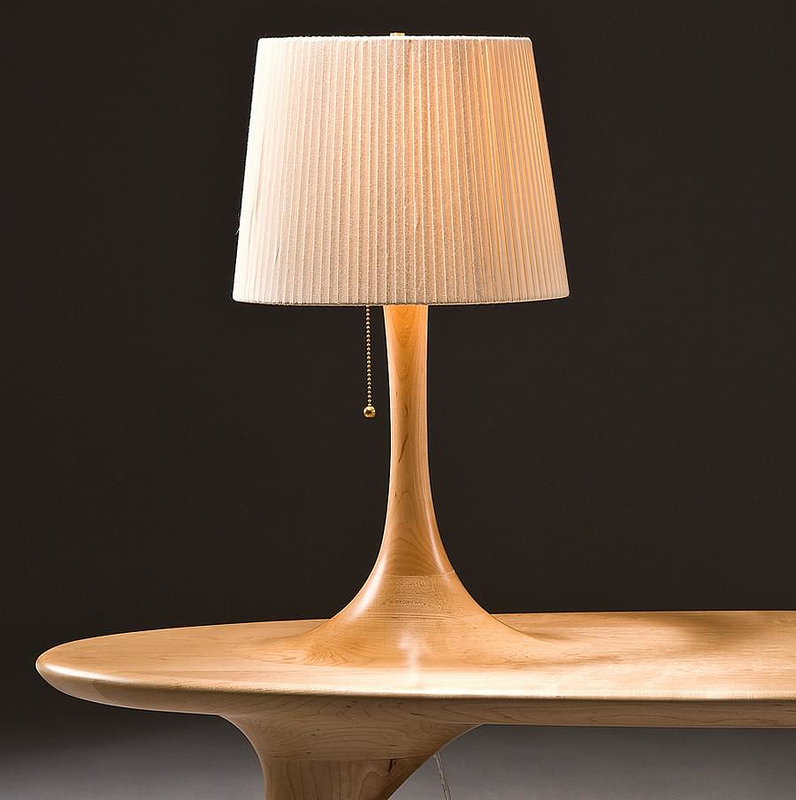 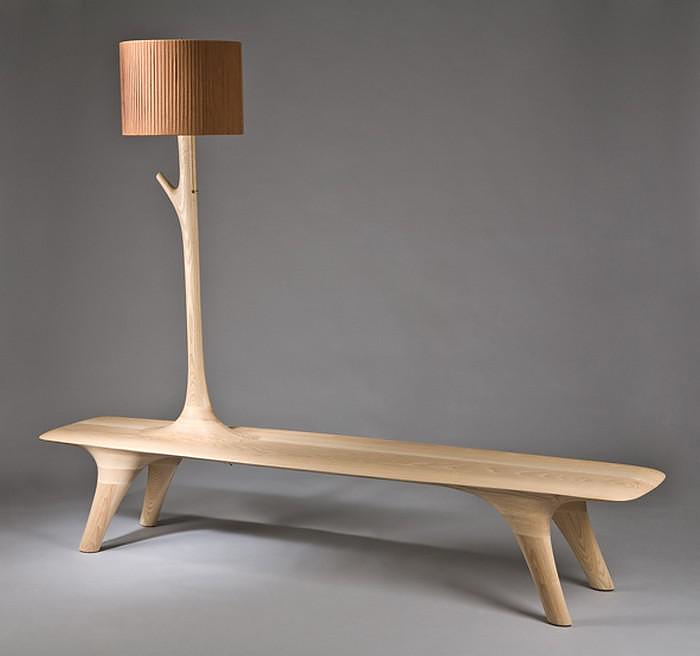 A table gets merged with a floor lamp, while a bench is combined with a coat rack. 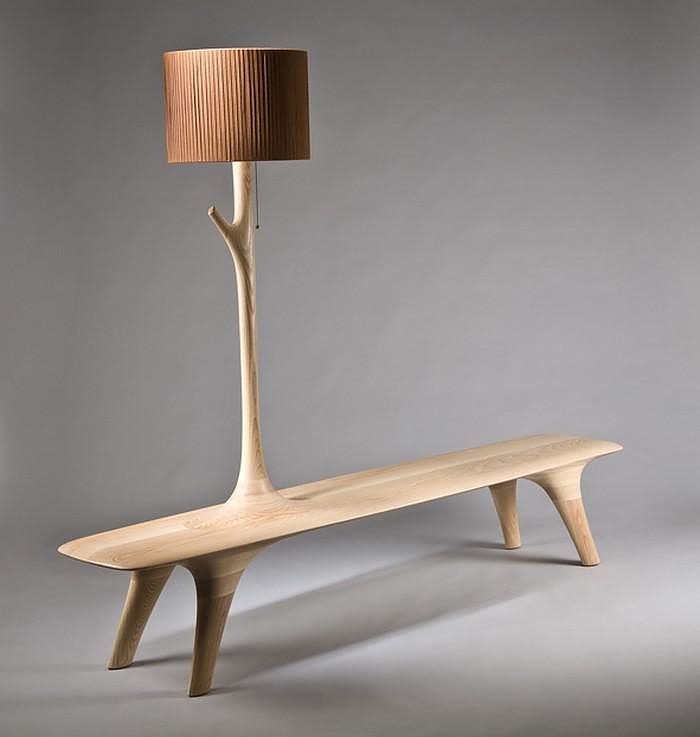 These enchanting designs instantly retrieve materials from nature, buffer legs resemble tree branches, while other branches just grow off a chair. 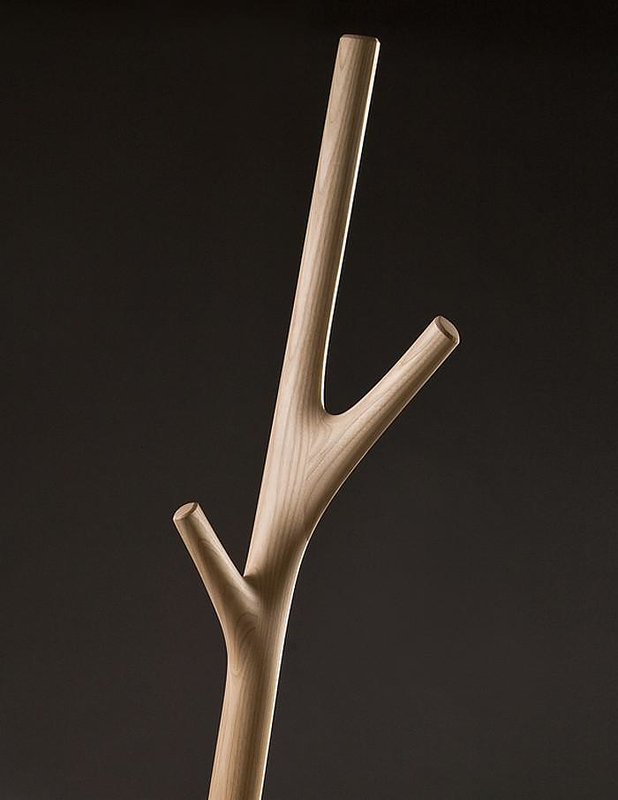 Kwon Jae Min seems to incorporate branch shapes into all his designs in a very unique way. 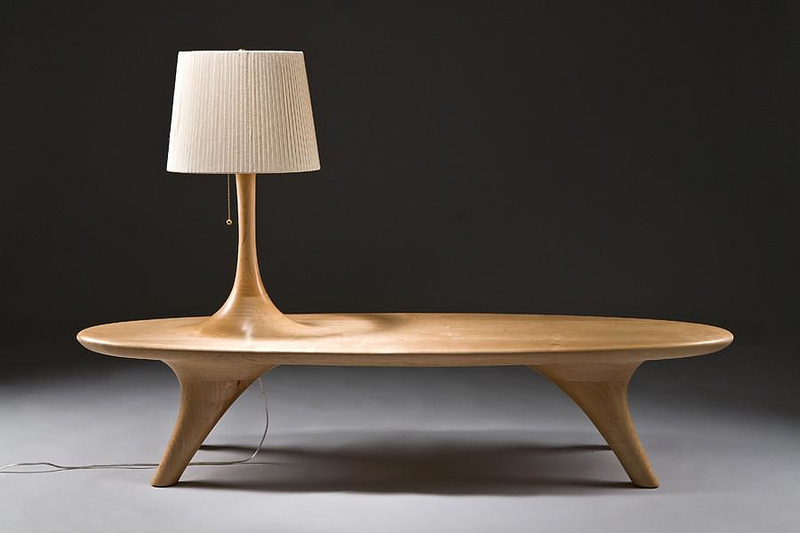 Combined with top quality craftsmanship the result is indeed captivating, Minimalist forms expressed through natural materials. 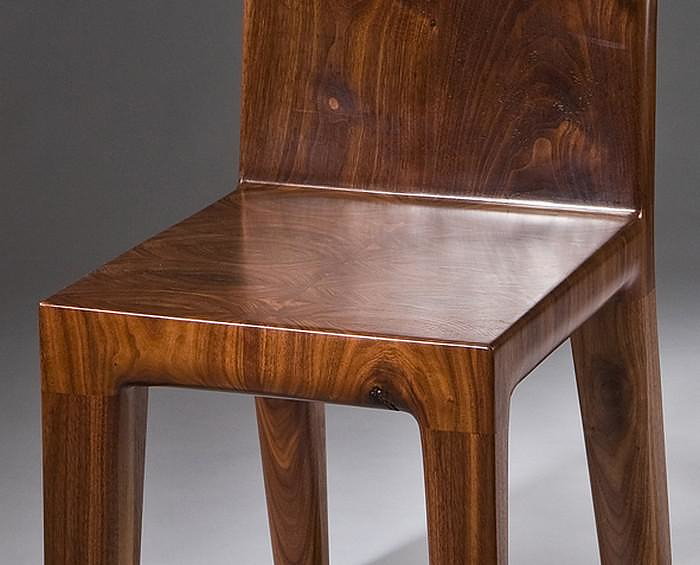 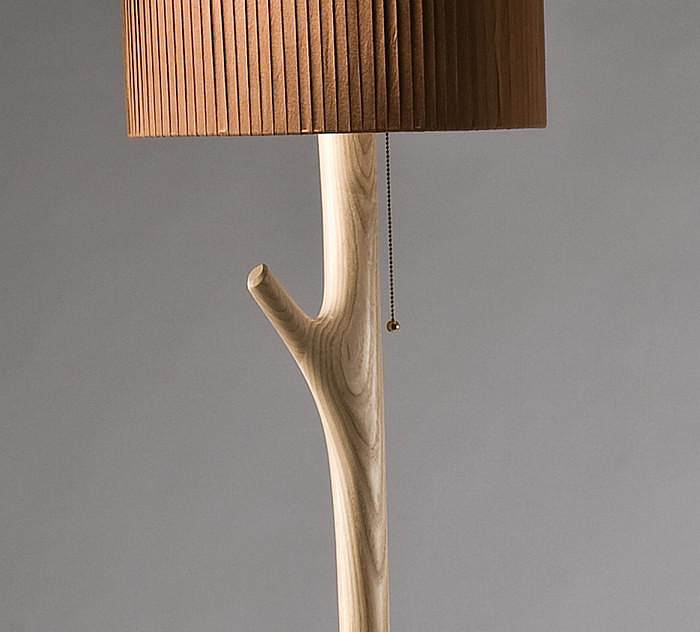 Every detail is soft and elegant, while the branched design will certainly appeal to all nature lovers.